HGTV stars Chip Gaines and Joanna Gaines are launching a new TV network. HGTV's Discovery Communications parent company announced in a press release Wednesday the "Fixer Upper" alums will debut a new cable channel in 2020 to replace the DIY Network. The new multi-platform media company will consist of a new TV network and an accompanying TV Everywhere app. The company has plans to debut a subscription streaming service at a later date. "Chip and Joanna Gaines have become trusted, household names since the debut of 'Fixer Upper' and through this joint venture, Discovery is proud to extend our relationship with them," Discovery CEO Davis Zaslav said. "They've got authenticity and relatability, that special something that is so difficult in our business to find," he lauded. "People love them, their taste, their businesses -- they've built an ecosystem that aligns perfectly with our vision at Discovery for fueling people's passions." "Our intention with this network is to create and curate content that inspires, encourages, and helps to build bridges across our communities. We want honest, authentic programming that brings families together," the couple said. 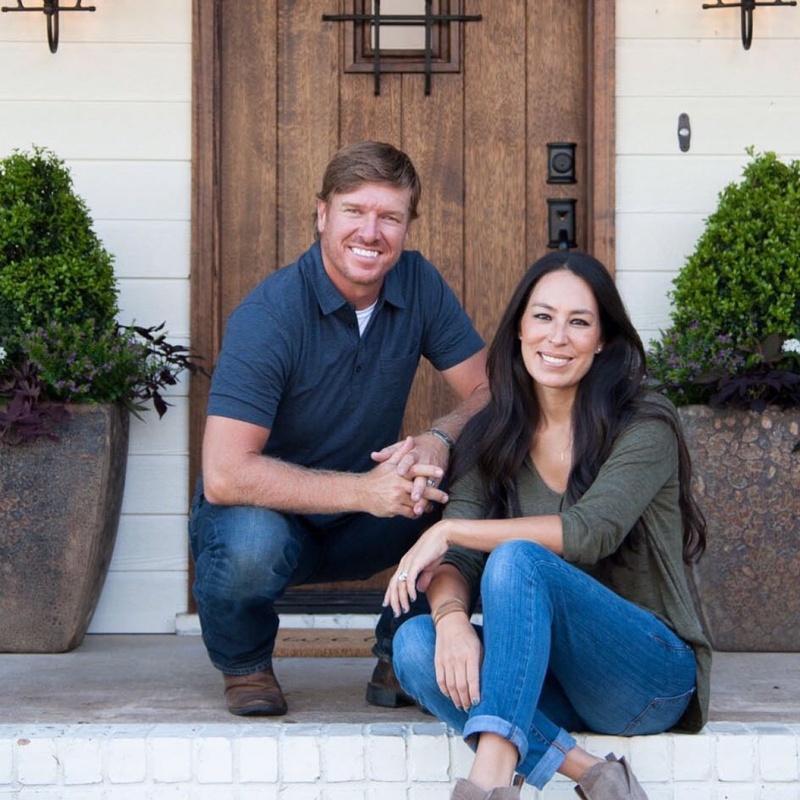 "Fixer Upper" ended in April 2018 after a five-season run on HGTV. Chip and Joanna welcomed their fifth child, son Crew, in June, and discussed the possibility of more children in an interview with "Today" in November.